Don't worry, this is not an alien or something mummified found in my storeroom. 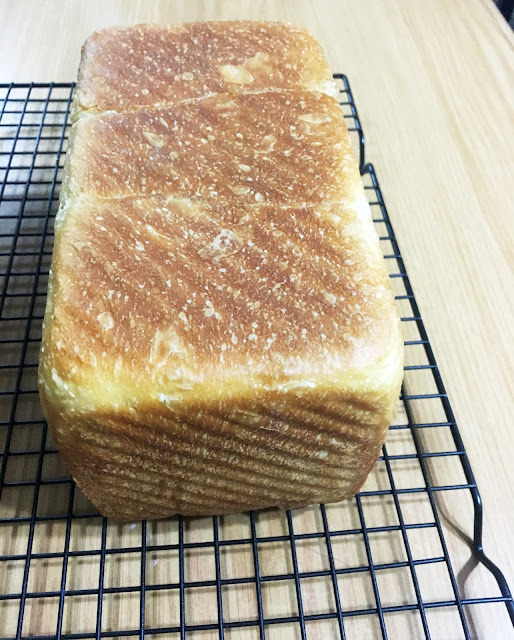 It is my latest bake in my ongoing bread journey. 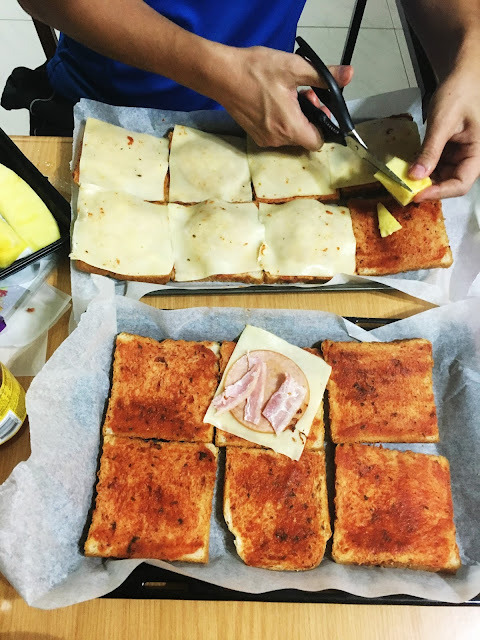 By the way, I am afraid to enter my storeroom because years and years ago, my daughter now 18 used to dump sandwiches in it because she didn't want to disappoint her mom that she didn't like bread. Crazy mom = crazy daughter. 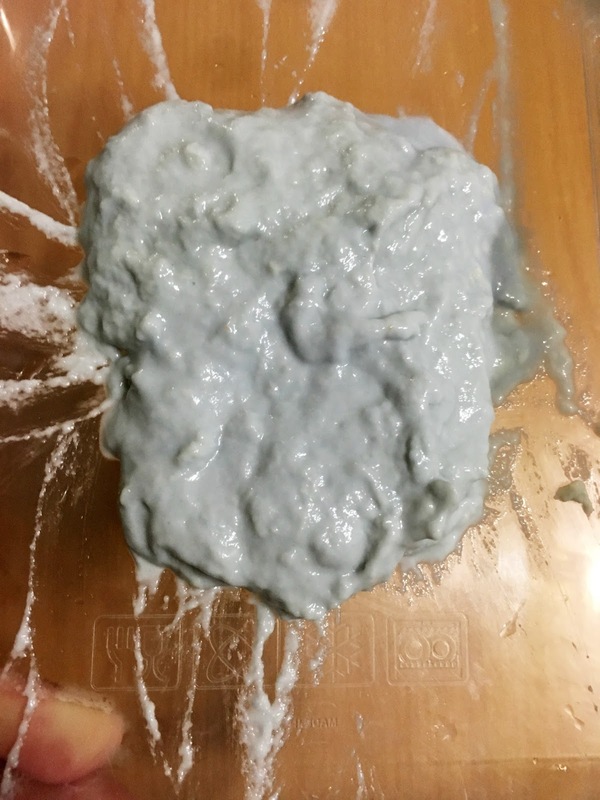 My dough was super sticky and after I had cut the holes, they closed up immediately. There was much struggle and as a result my fougasse doesn't look very pretty. But it tasted good! One thing to note: this bread was made without any final rise. After bulk fermentation, it was shaped and shoved into the oven. I've read some other recipes which include a final rise. But since this is a flat bread, a final rise isn't necessary, right? 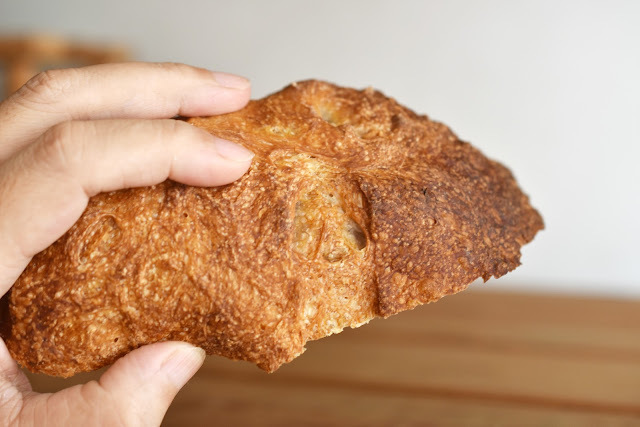 Luckily I had torn off a small bit to taste and photograph the crumb! Look at all the little holes in the flat bread. Amazing. 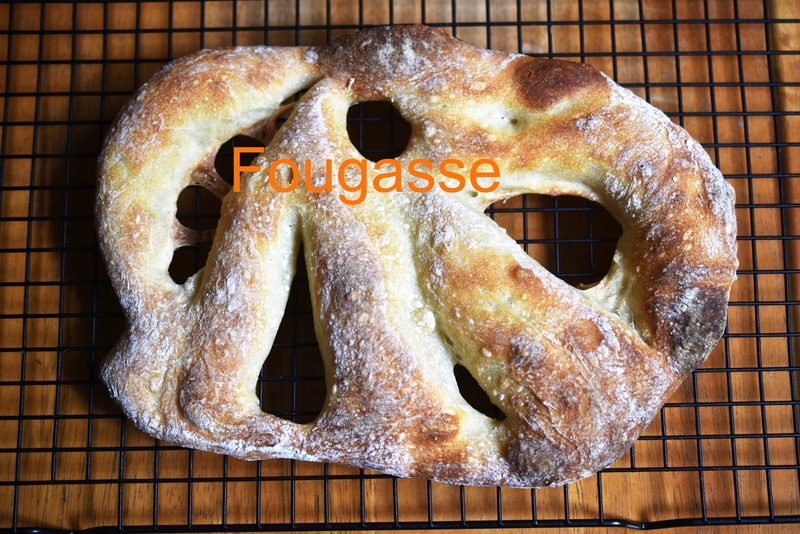 I'll definitely make fougasse again. 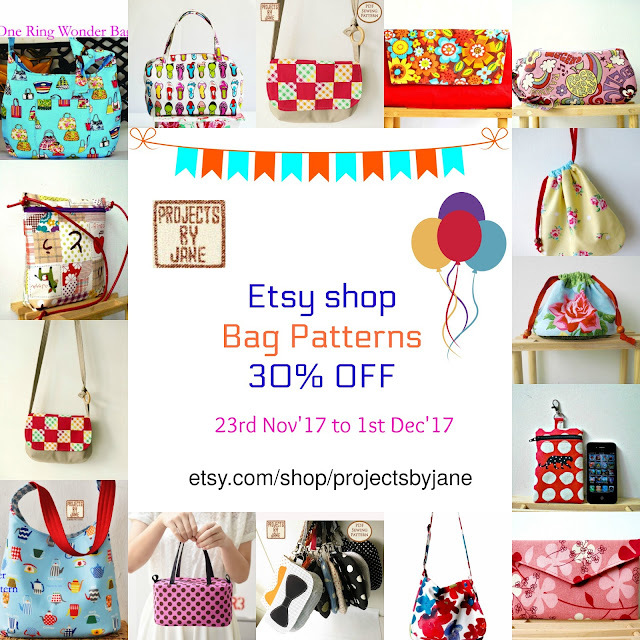 My Bag Patterns are discounted at 30% at my Etsy shop. Until 1st Dec 2017. So I had a lot of leftover buttermilk and I didn't want to throw it away. 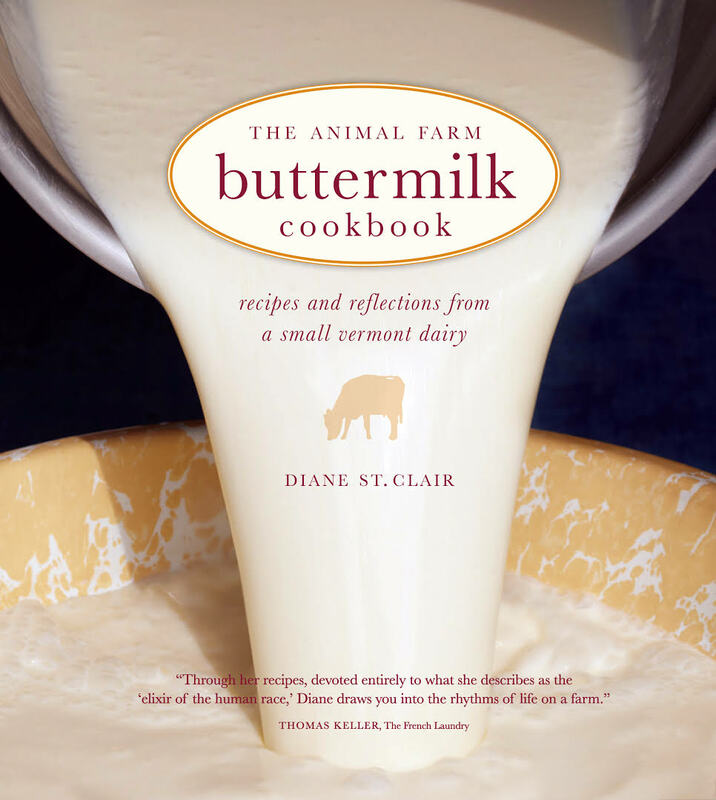 Can you drink buttermilk? I did a google and it seems buttermilk helps one to lose weight. Ridiculous right? Well, provided you use buttermilk to substitute snacks like potato chips which contains more calories. I see... Buttermilk is lower in fat than whole milk or butter but it contains saturated fats which is the bad kind of fats. Well, I still had to use it up somehow. 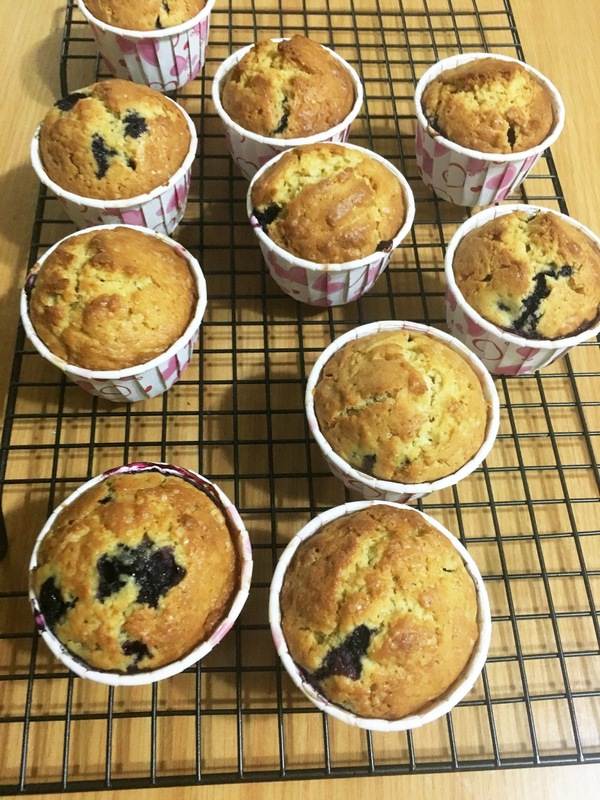 I suggested making blueberry muffins and my girl supported the idea. I remember I used buttermilk before when I made chocolate muffins. 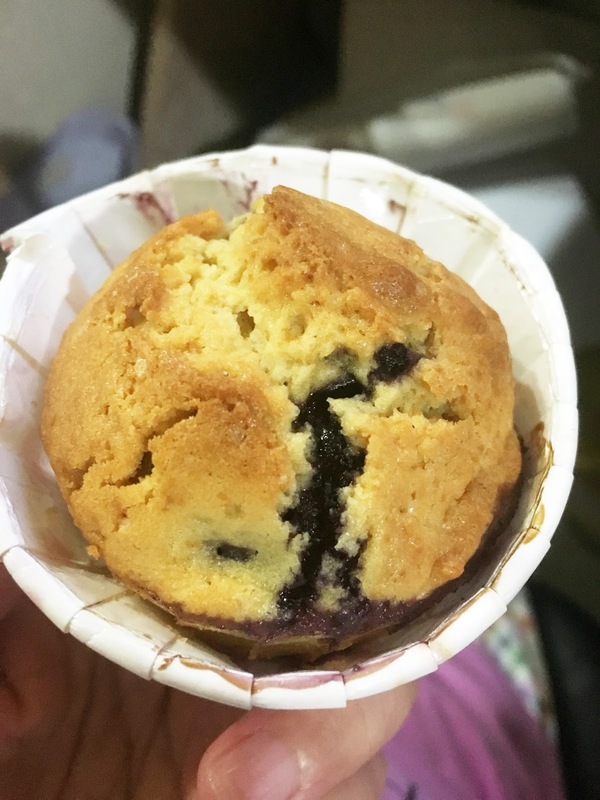 I got the blueberry muffin recipe from The Model Bakery. I reduced the amount of sugar but followed everything else. The muffins smelled fantastic while they were baking. Unfortunately, after eating 2 muffins (at one go), I realised I didn't want to eat anymore. My girl ate a couple and so did hubs. He liked that the muffins weren't sweet. My son ate one very reluctantly because he didn't like the blueberries. I suspect he didn't like the lack of sweetness as well. I had to force myself to eat a couple more the next day. You know the problem with baking? You need people other than yourself to eat the baked goods. Otherwise you'll end up putting on more and more weight. I had more buttermilk to use up and my girl suggested pancakes. I found a recipe in The Animal Farm Buttermilk Cookbook and to my delight, I had the exact amount of buttermilk for the recipe! But I had run out of all-purpose flour. I did have a whole bag of cake flour so I used that instead. Wow! 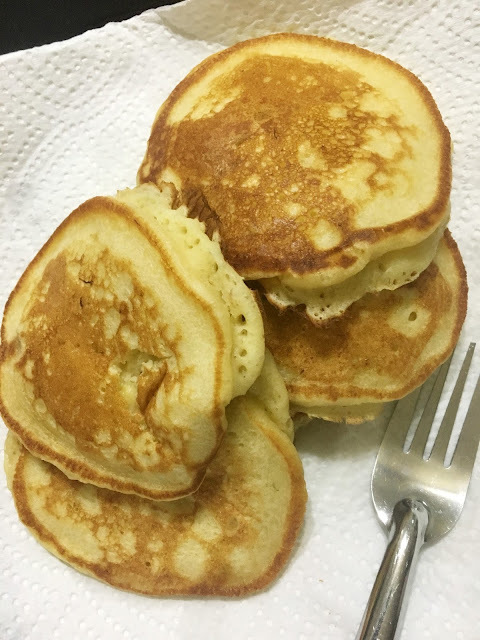 Pancakes made with cake flour is so much better! Very light. I made plain pancakes for my kids and banana pancakes for hubs and I. As always I reduced the amount of sugar but no one complained. We eat our pancakes plain without adding any syrup. By the way, yesterday I was baking some bread on parchment paper and while moving the bread around to avoid the hot spot, the parchment paper touched the heating element on the top of the oven and caught fire again! This time I was very calm and sprayed water into the oven to put out the fire. I wonder if there's something wrong with my oven. 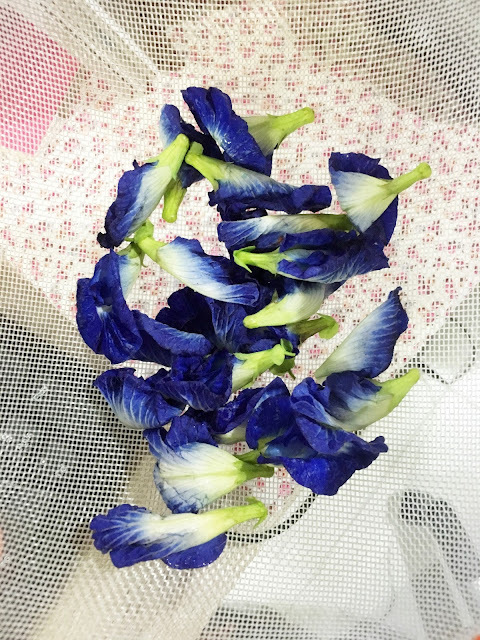 If you weren't a baker and I were to tell you I could use these blue pea flower petals to leaven my bread, I'll bet you wouldn't believe me. 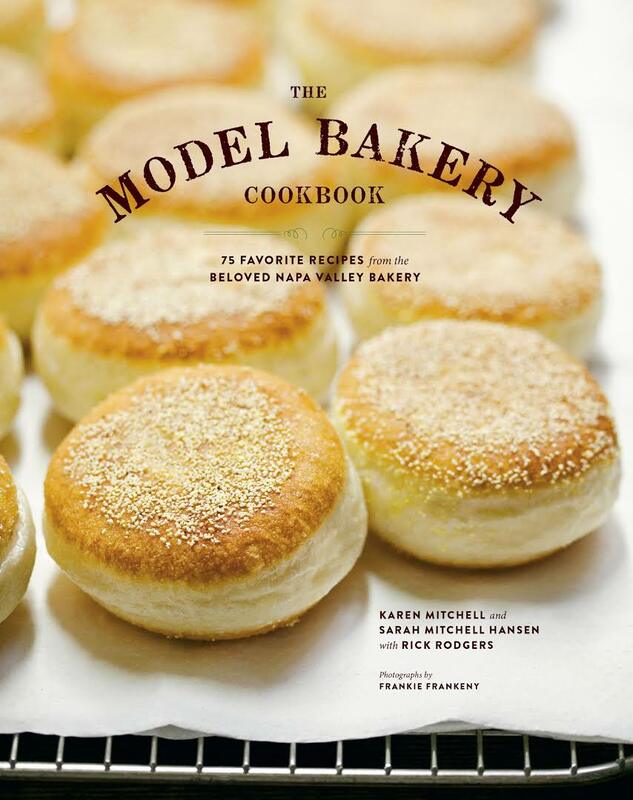 How can a flower petal raise dough without adding instant yeast right? Right? Apparently, it's a thing. It's called wild yeast water and you can use flowers, fruits, herbs, veggies and unripe grains. 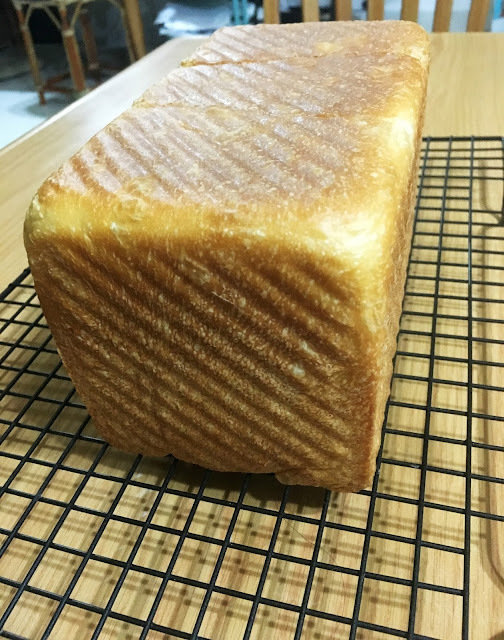 Recently I joined this facebook group (Fermenting and baking with wild yeast waters) and the members are super talented and generous. There are lots of resources under "Files". (I think you need to be a member to access the info. Send a request and I'm sure the administrator will accept it.) So I had been following what the members were baking and they use all kinds of stuff to leaven their dough - mango, parsley stems, tumeric and some people married their yeast water with kefir water. Yes, I know. It's quite "perverse". 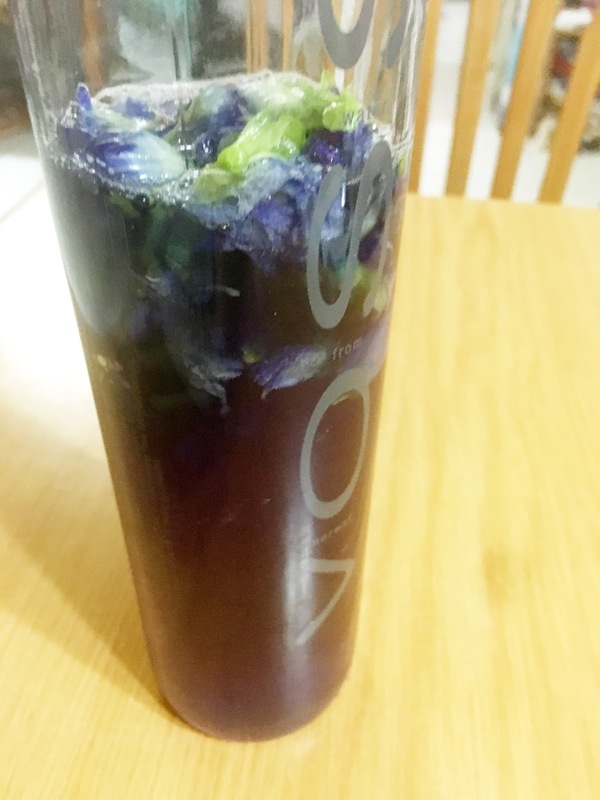 Last week my sister Julie asked me if I wanted blue pea flowers and coincidentally a friend of mine was fermenting blue pea flower yeast water. So I immediately said yes! What a stroke of luck. I used a recipe posted on the wild yeast facebook. Recipe author is Piotr Lesnianski. It was written for orange peel but it should work for other stuff as well. I fermented the petals for 5 days. It was fed with raw sugar on day one. You need to shake the bottle vigorously twice a day to prevent mould from growing. On day 5 I fed the yeast water more sugar, I think one tablespoon or so because I didn't see much activity in the water. I let it ferment a few hours more and I made the starter - equal parts yeast water with equal parts bread flour. Looking back, I should have fed it more sugar earlier, like on the 4th day. My strained yeast water looked quite blue but as I discovered later, it needs to be waaay darker in colour. 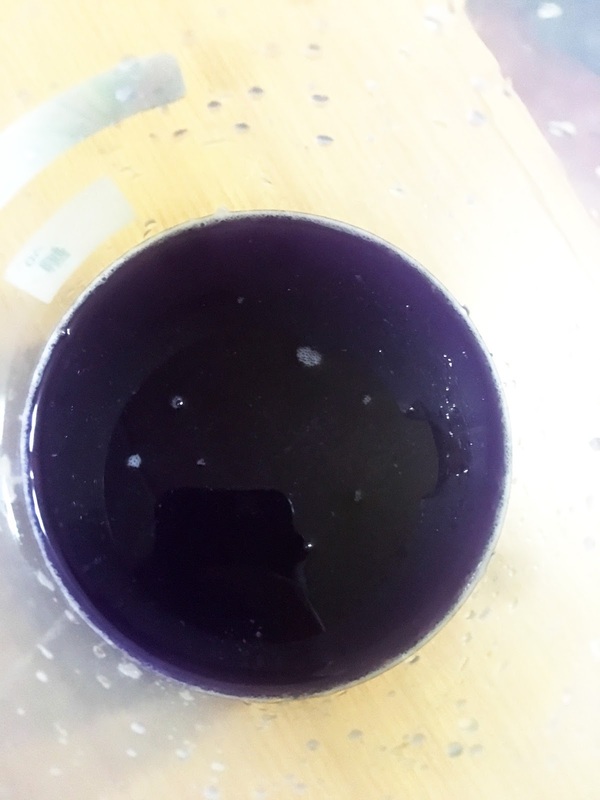 By the way, blue pea flower yeast water smells really pleasant. My first starter. See the blue is barely visible. 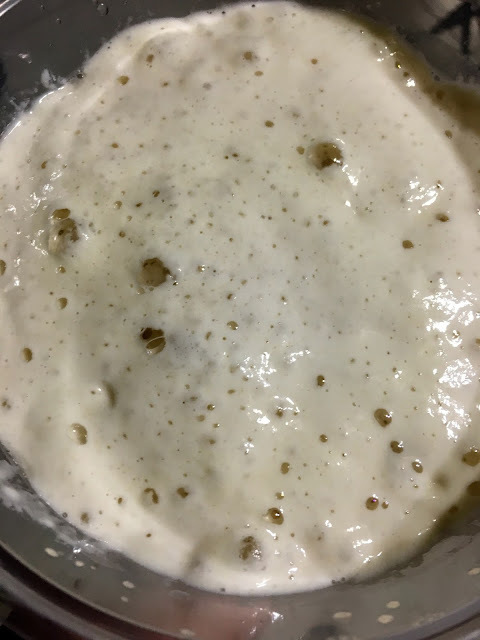 I let the starter sit on the table overnight and although it doubled in volume, it failed the float test. (it sank in water) So I gave it one more feeding - one extra tablespoon of yeast water and bread flour. I forgot how long I waited but once it passed the float test, I mixed in the rest of the recipe. I think I was supposed to use some plain water but I forgot and I only used yeast water. During the bulk fermentation, I noticed my dough didn't behave as normal. The dough felt different. It was not easy to do any slap or fold. The dough almost felt developed already. Does that sound strange? Shaping was also quite hard because the dough wouldn't listen. So I let it sit in the proofing basket and put in the fridge overnight. The next morning, I took it out of the fridge, sat on the table for one hour and baked on baking stone. To be honest, I thought the bread would fail horribly so I didn't take many photos. I wish I have a pic of the dough before it went into the oven. It was close to overproofing because I forgot to watch it. I think one hour on the table is a bit too long for Singapore weather. Anyway, I used a torch to shine into the oven after a few minutes (my oven has no light) and almost had a heart attack. What an oven spring! The bread almost hit the top of the oven. I got so excited. I rarely get good oven spring. When I finally finished baking, I took it out of the oven and I knew the loaf would be okay because it felt so light. I almost forgot to mention, during the bake, the smell was heavenly. Very fragrant. 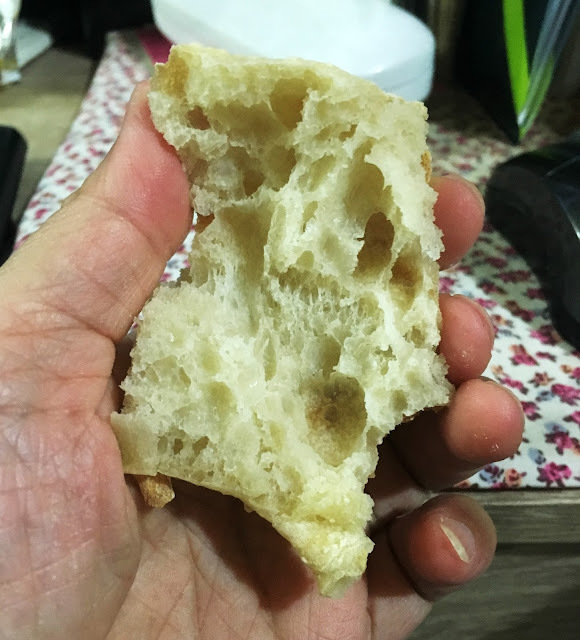 The crumb is not fantastic or anything - I did not get the holey moleys but the bread was soft and airy and good to eat. I had no complaints. 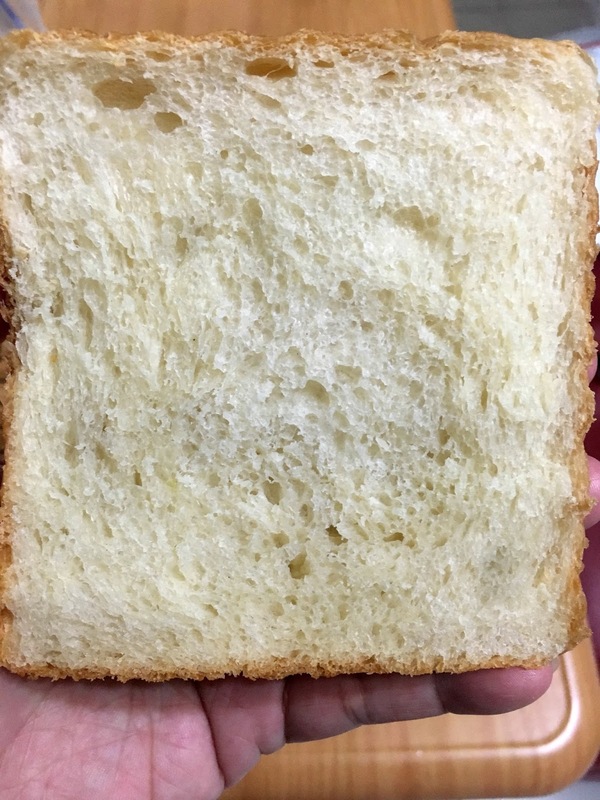 I wish you can see the blue in the bread. It's very faint. I forgot to take a pic of the whole loaf! Hubs brought the bread to work to eat. He sent me a pic. I think you can see a hint of blue in the pic above. 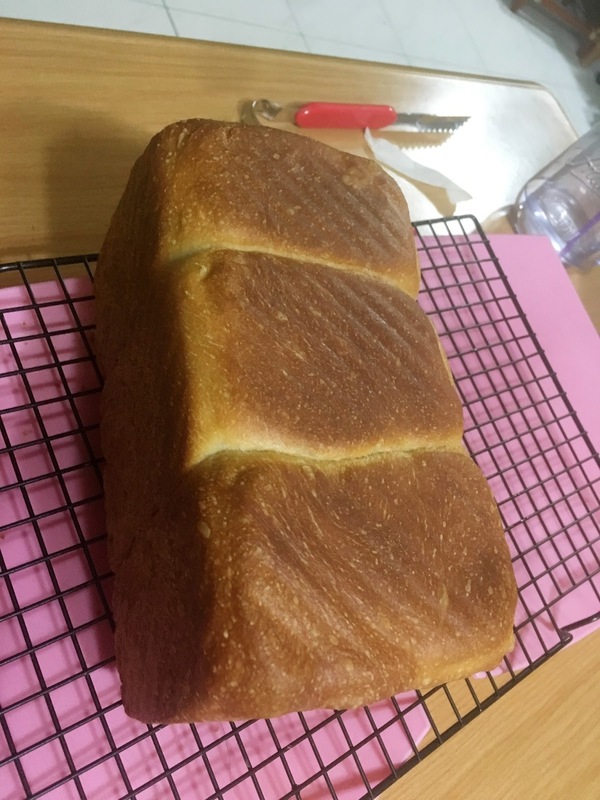 I don't think I will be able to replicate this bread because I feel that I did something wrong somewhere but somehow it ended up not too bad. If everything had gone smoothly, I believe I would have gotten a better crumb. I baked this loaf on baking stone instead of a dutch oven because my oven is not tall enough and I don't have a dutch oven. I remember I have baked with raisin yeast water before here. And I also remember the bread was just okaaay and the final loaf did not rise much. Kinda squat looking. 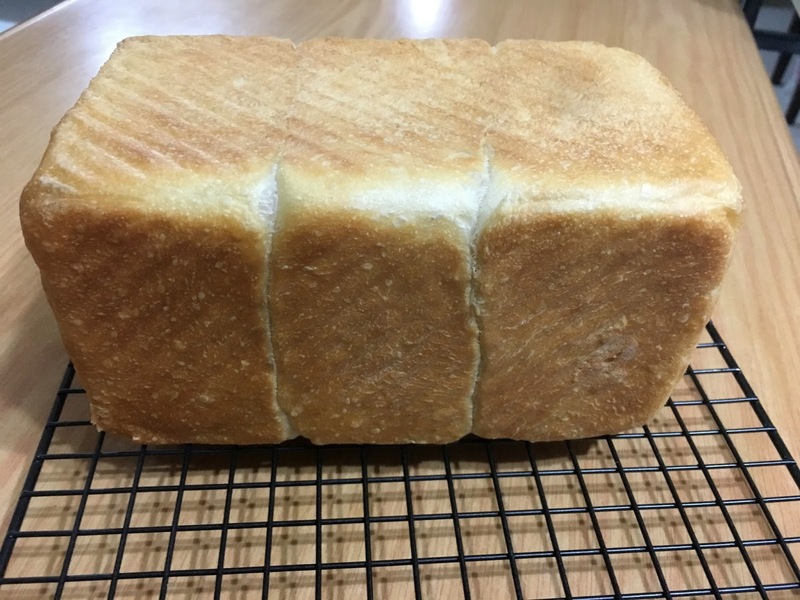 I feel that I've improved quite a bit in my bread making. So pleased about that! 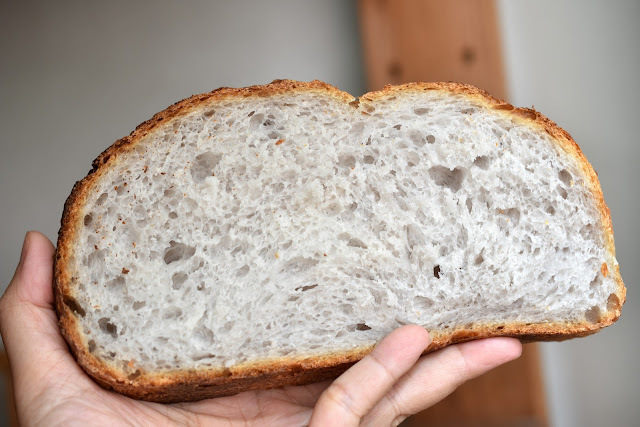 So you probably know from my past posts (here and here) I've been seeking a very mild tasting sourdough pullman loaf. And failing. 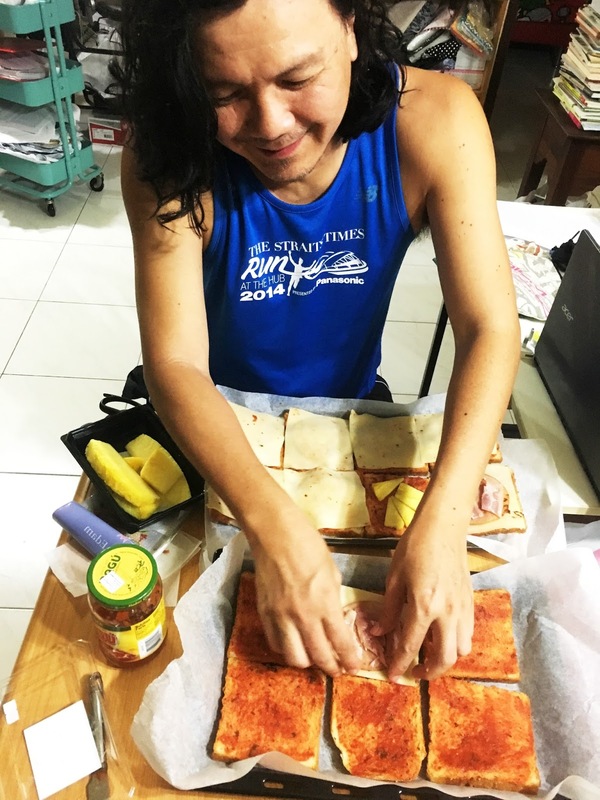 Well, on Sunday before my last 10km run, I baked a sourdough sandwich loaf using a feeding ratio of 1:2:2 (starter:flour:water). Previously I had used 1:1:1 feeding ratio which I felt was not giving me the result I wanted. I used the same recipe from Sonia's Nasi Lemak blog. I figure using the same recipe allows me to gauge the difference in taste better. Everything about this loaf went very well although based on experience that doesn't mean squat. The dough was silky and I hit windowpane stage without problems. Bulk fermentation was under 2 hours. Final rise took 3 full hours. Baking temp was 200 deg C for 55 min. I baked with the pullman tin lidded throughout. The bread baked slightly darker than normal. I left the loaf on the table to cool and went for my run. I did not get a chance to cut the bread until 7 hours later. 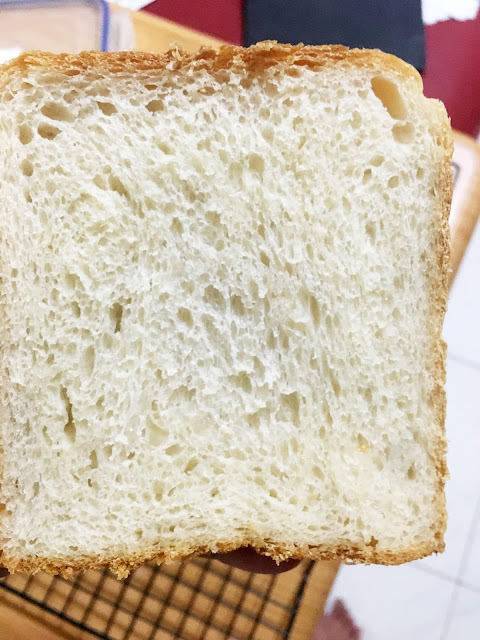 I forgot to take a photo of the plain bread. I sooo badly wanted this loaf to succeed but it still had the distinctive sourish taste. 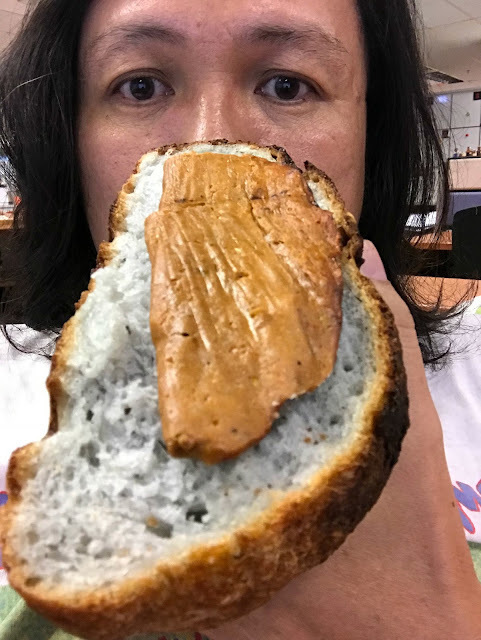 Certainly, it is much less sour and quite possibly my best loaf so far but the improvement in taste was very marginal and I was very disappointed. Thankfully, my family ate it as a sandwich for dinner without any complaints. Toasting the bread and heaping on lots of bacon does the trick. Also, I think I've finally trained my family to eat sourdough! Woo hoo! Anyway, my friend Corinna had suggested as little as 1 teaspoon of starter when feeding. I did wonder if 1 teaspoon of starter was powerful enough to leaven the dough because I wasn't going to add any instant yeast. Some bakers use a balance of sourdough and a tiny bit of instant yeast but I don't think I've reached that "page" yet. I decided to try Corrina's suggestion but when I was mixing the starter, I accidentally used 1 tablespoon of starter instead of 1 teaspoon. Oops. Hahaha. Despite the mistake, I went ahead with the bake. Bulk fermentation and final rise were similar to my previous loaf. When I took the loaf out of the pullman tin, I sniffed it and I couldn't detect any sour smell. I sniff all my bread when it comes out of the oven. Doesn't everyone? I waited for the loaf to cool before I cut it and ate a slice. OMG. What a big difference a tablespoon of starter makes! I'm not going to lie to you and say there was zero hint of sourdough taste. But it was just a tinge (a tinge!) and my god, the improvement in taste was huge. Thank you Corinna! Definitely my most successful sourdough pullman loaf so far. My family managed to finish the loaf. Hubs made fake pizza with the bread. The next time I bake this loaf again, I'll use one teaspoon of starter and we'll see how that turns out. But not anytime soon because I want to give the family a break from sourdough sandwich loaf before they stage a revolt! Yo. 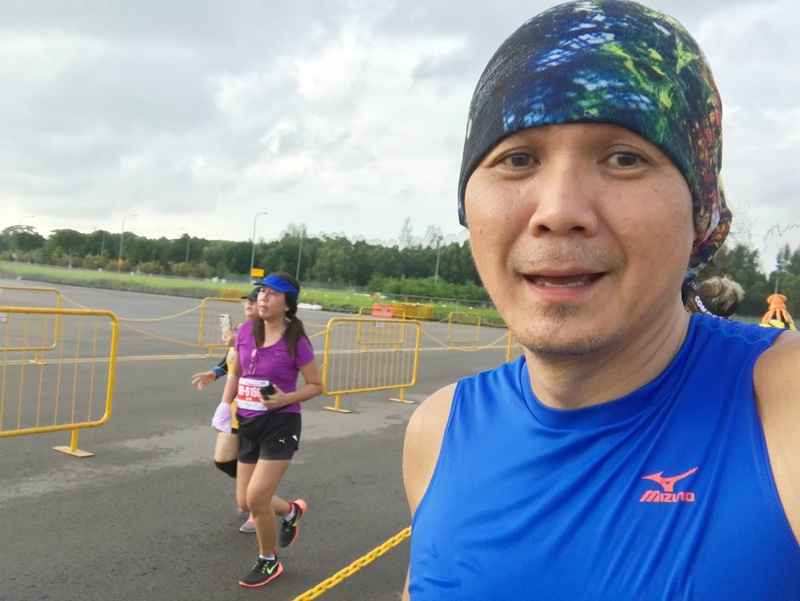 I'm very happy because I'm finally done with my last run for 2017 which was held last Sunday. As you know I sort of lost interest in taking part in organised runs. Originally, I thought that when I "upgraded" from 5km to 10km, I could run with hubs. But he upgraded to 21km so because we went together, I had to wait for my flag off which is usually over an hour later. The last run was held near Changi Exhibition Centre, very far from my home and quite close to Changi Airport. (I didn't see any planes go by though!) We went there by a chartered bus which left at 3:30am. Yep, you read correctly. Originally I thought I would take a nap before the run but I wasn't sleepy. 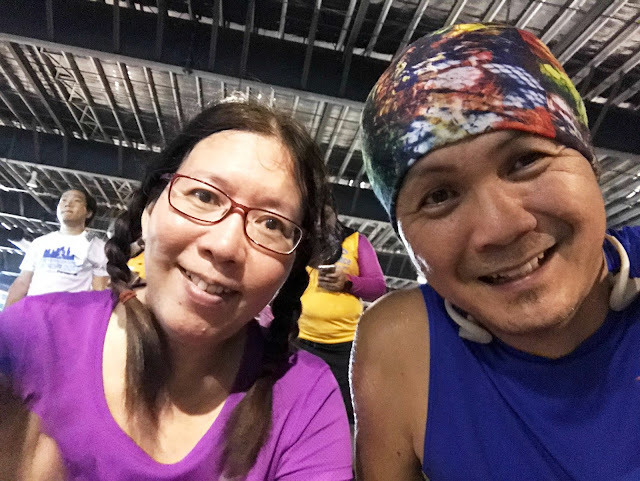 I had to skip my anti-headache pill otherwise I would get too sleepy to run. I ended up baking a loaf of sourdough bread and I managed to complete baking at 2:30am. 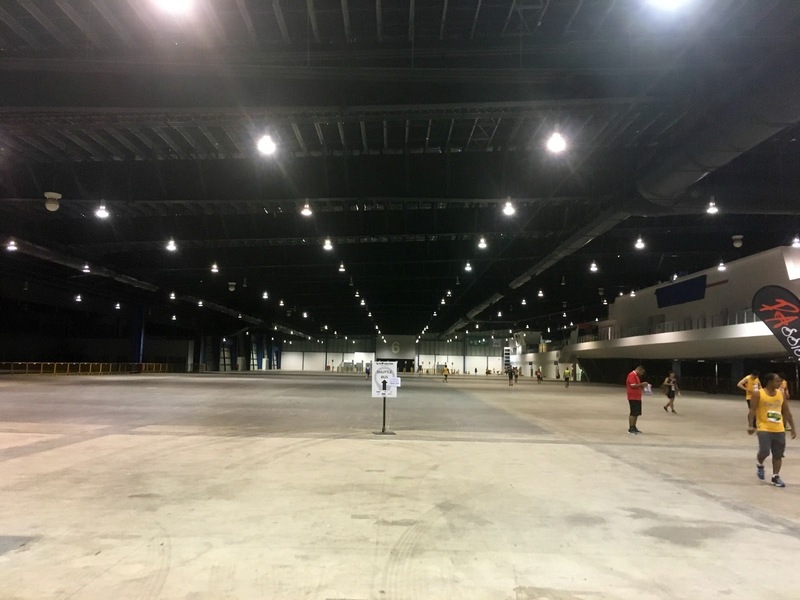 The bus dropped us off at this huge empty space which I assume is the exhibition centre. I was happy I could use a real rest room instead of a mobile one. I had one and a half hour to kill before my flag off. At first I did a bit of stretching because you know what dear folks? I haven't trained at all for this run. Usually I would make the effort to do at least one run the week before but this time, I was far too lazy to do it. I haven't exercised at all save for that one swim a week. I don't even weigh myself anymore. I'm too much of a weakling to see the number. Anyway, while trying to kill time, I realised I could play Candy Crush. Yep, I'm back to playing this silly game again. I sat on the floor for 1 hour 15 min. 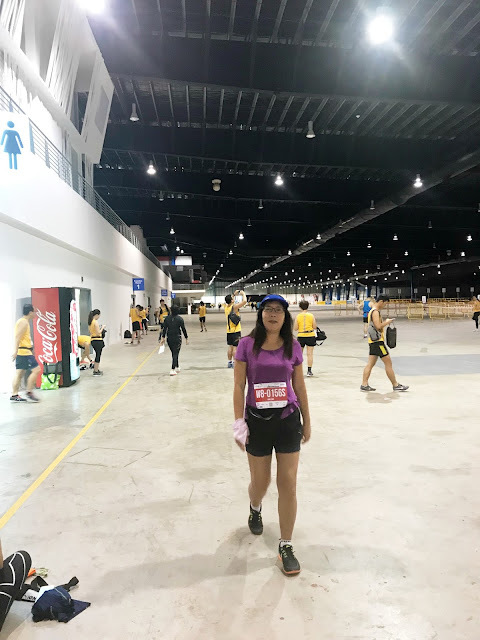 When it was time to walk to the start line, my buttocks had become numb. The route was very straight forward. 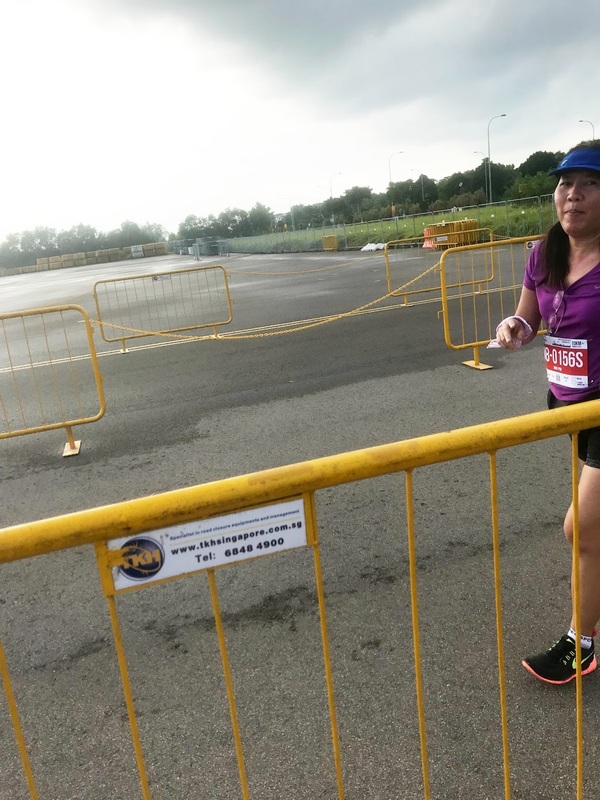 You literally run straight until you reach the 5km point, make a U-turn and run back. The most depressing route ever! The weather was nice though. Very cool and although it had rained earlier, the road wasn't very wet. 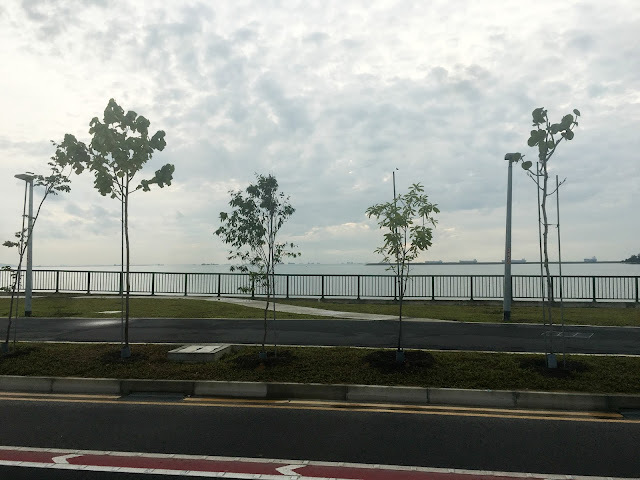 We ran past the sea! As usual, you get the very uncool guys with poor running ethics. Push their way through, weave in and out. "Thanks" to my poor form, I was left far behind and I practically had the whole road to myself. Possibly due to my heavier frame (damn you croissants and Danish desserts!) and lack of any exercise, I ran at an extremely slow pace. However much I tried, I couldn't run any faster. I also stopped at every hydration point to have a drink. The last 3km, I was practically limping. Thanks to my lack of training, my knees couldn't straighten without hurting for 2 days and my thigh muscles hurt for 3 days. 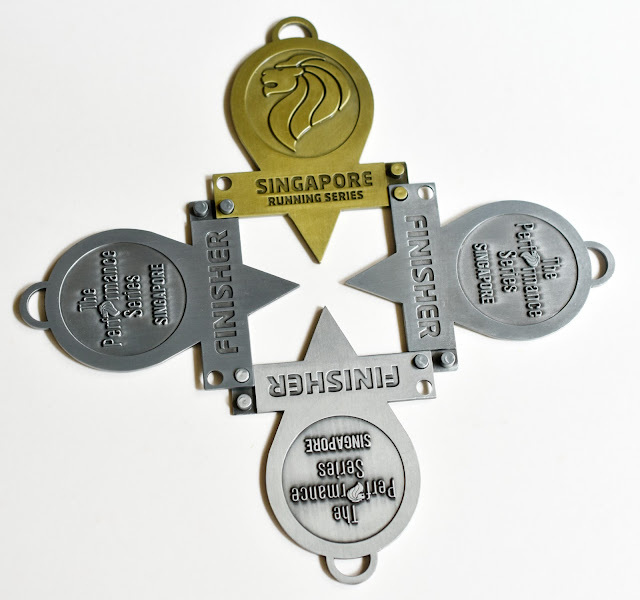 And here are all the medals for this year's Performance Series. I wish I can solder this formation together somehow. I had the idea that signing up for runs will motivate me to train. But it didn't work. I have lost the motivation to run. 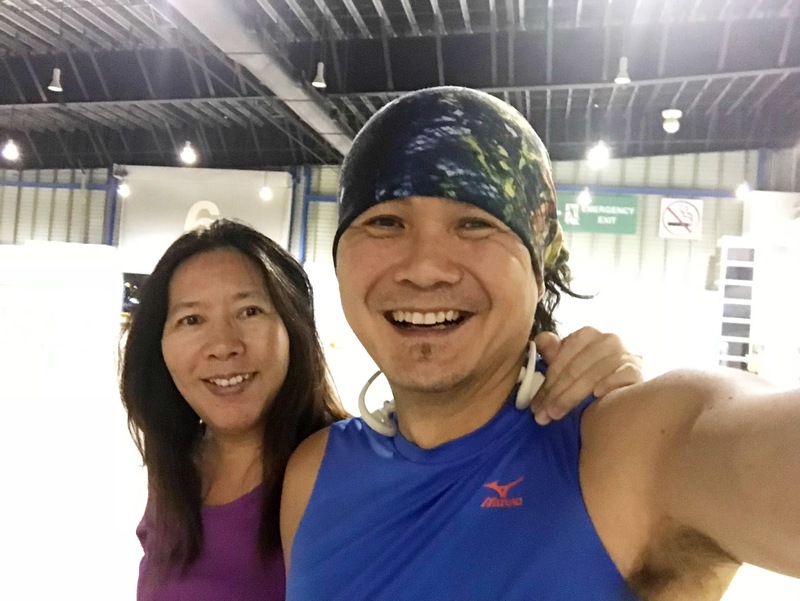 I hope to continue doing short runs on my own, maybe 3 to 5km. 10km is definitely out of the question now. My body just can't take it anymore. 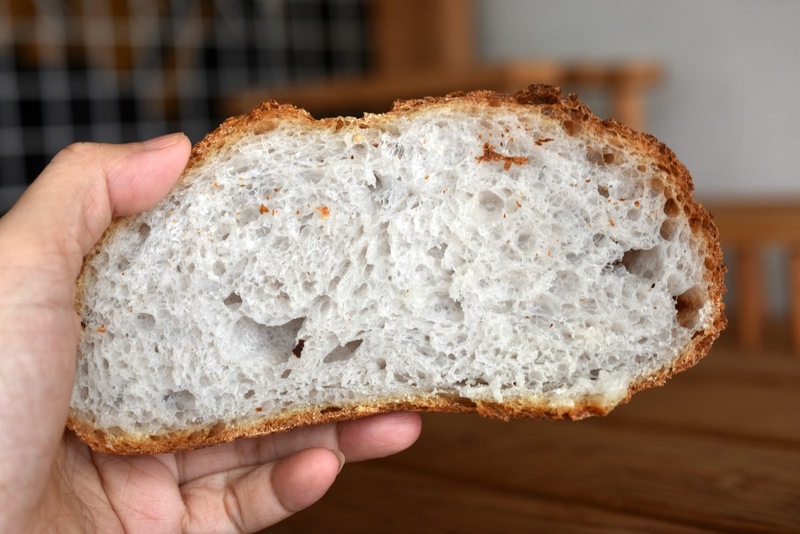 Sweet Sourdough: Does it exist? Am I crazy to try and achieve sweet bread from sourdough? I mean the name itself is sour. It's like eating lemons and not expecting your jaw muscles to clench up. Ooh, my muscles just clenched thinking about lemons. I noticed that Sonia the Nasi Lemak lover has a recipe for snow white milk buns so I decided to try it. Nothing unusual happened during the mixing period. I got the windowpane and the dough was not too sticky. Nothing I couldn't handle. 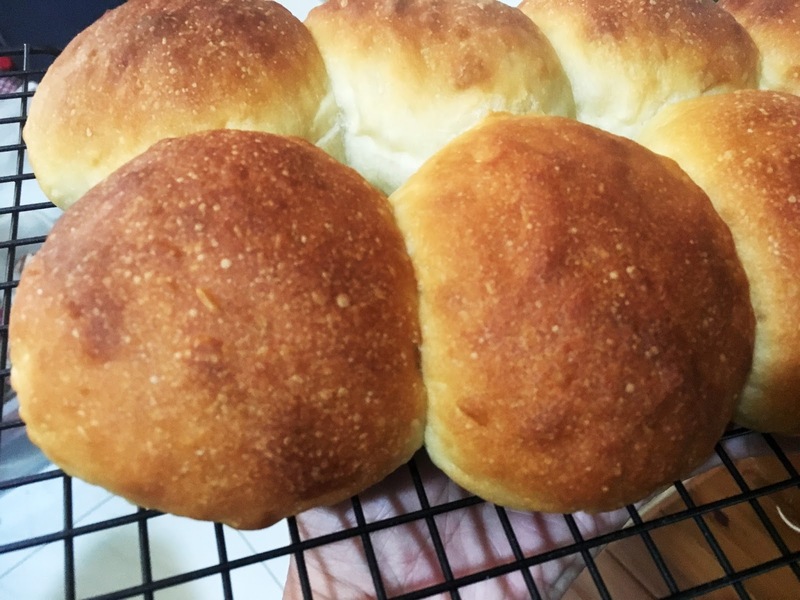 After I took the buns out of the oven, I thought perhaps I had over baked because my milk buns aren't snow white but rather brown. But that's ok because we do like brown bread anyway. The crumb was soft and fluffy. I thought I had hit the jackpot. Then I ate it. Or should I say I tried to eat it. It had a weird taste. It was so weird I couldn't bear it. When hubs reached home from work, I asked him to try it. He took one bite and said: I don't like it! Hubs eats everything so if he says he doesn't like it, it's bad. So I threw the buns away. 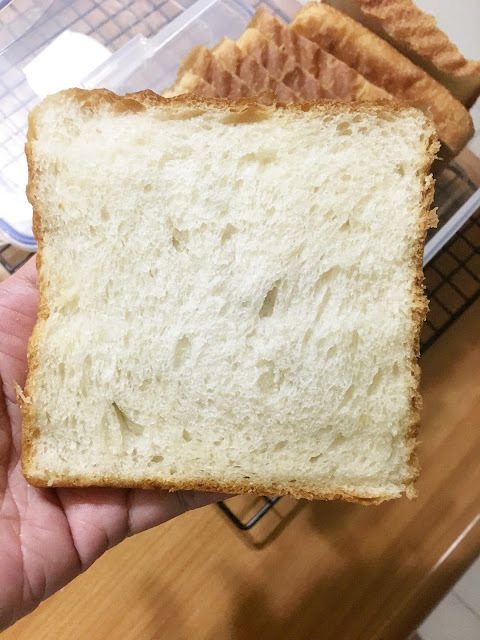 I didn't want to give up on my sweet sourdough dream so easily so I googled some more and I found this recipe (Hokkaido Milk Bread) which incorporated tangzhong with sourdough. I have baked with tangzhong before here but I wasn't that impressed. But tangzhong with sourdough? Maybe that was the key? 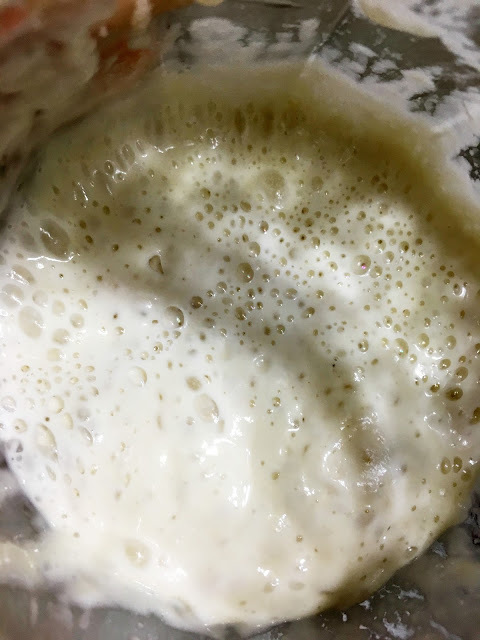 My sourdough was quite active but not like bubbling over. The proofing took forever though. Like hours and hours. 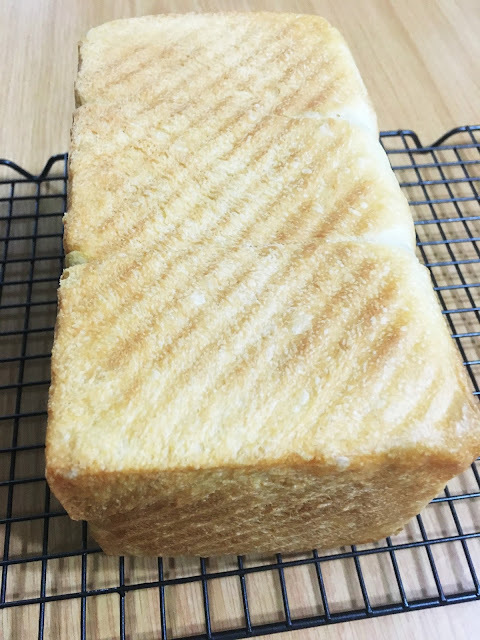 I baked the Hokkaido bread as a pullman loaf and the bake looked fine to me. 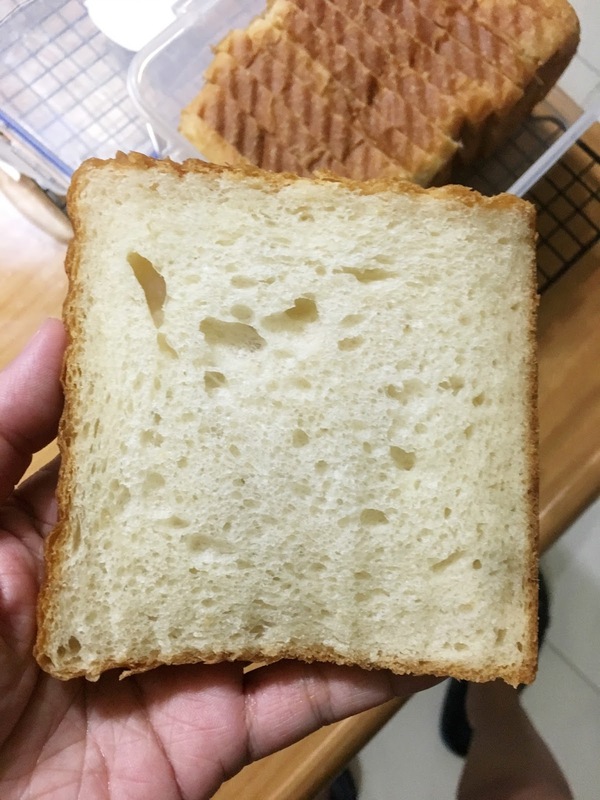 The crumb was soft, nothing was underbaked. I ate one slice and although I could still taste some weird sourness, it was much better than my milk buns. 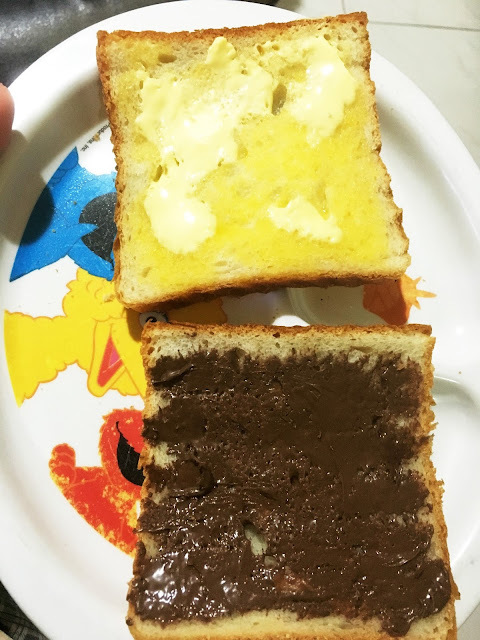 The next morning, I gave 2 slices to my son for breakfast, coated with lots of Nutella. 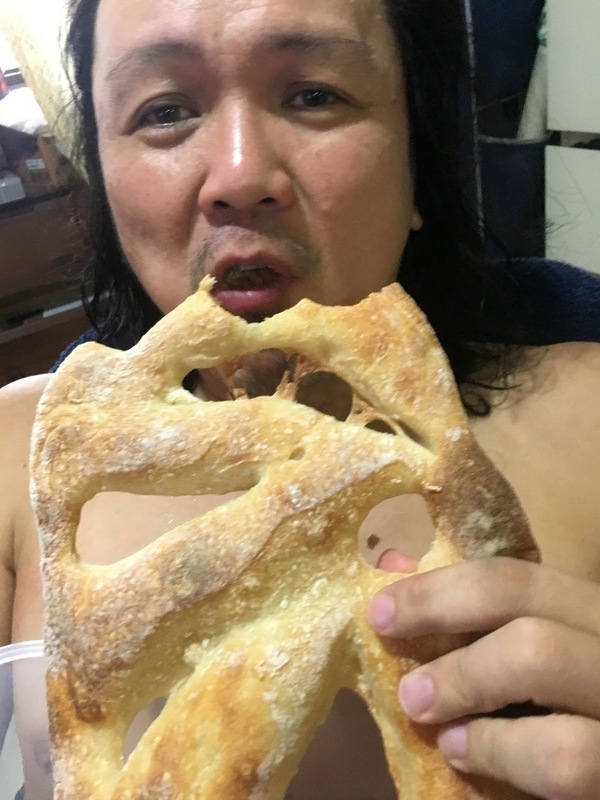 He ate a bit and said: this bread tastes weird. He asked me what I had put in the bread. Poison? Oops. I told him he could stop eating it and later I tried it myself. Oh boy. It tasted much worse overnight. 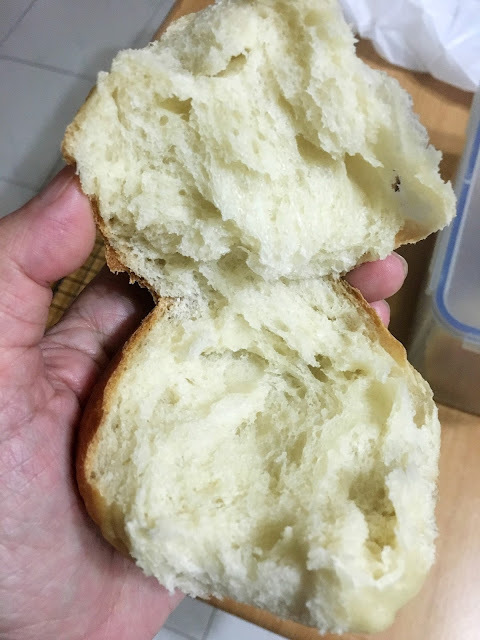 So I had to throw the bread away. Honestly, I was getting a bit tired. I needed a success so I decided to bake this recipe again since I had been successful before (here). Previously I had proofed in the fridge overnight. This time I did a same day bake to see the difference. Everything went well. My windowpane was the best I've ever achieved. The taste? 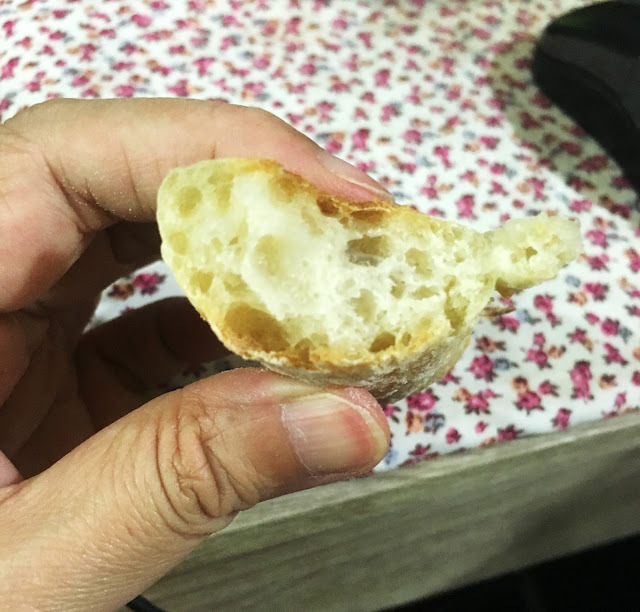 On its own, I was able to eat it without any complaints. Unfortunately there is still some tangy taste which I've come to think is always going to be present for sourdough? We could eat it though which is the most important thing because I'm so tired to wasting food. I made toasted (to bury the tangy taste) sandwiches and we finished the whole loaf. No one complained so all's well. Thus far, my feeding ratio for starter:flour:water is 1:1:1. I'm thinking maybe the ratio needs to be tweaked. I'm currently preparing a new starter using a new ratio. Hopefully the taste doesn't get worse.